In 1963, the publication of Rachel Carson’s Silent Spring — which some called the most controversial book of the year — put the nation and world on alert to the dangers of overuse and misuse of chemical pesticides — in particular, Dichlorodiphenyltrichloroethane, better known as DDT. The synthetic insecticide had been revered for its ability to kill malaria-carrying mosquitoes during World War II — in fact, its discovery led to a Nobel Prize. 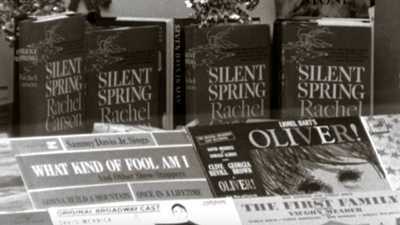 But the publication of Silent Spring sparked a government investigation into the widespread use of pesticides. Ultimately, this led to a ban of DDT in the United States; many other countries followed suit. 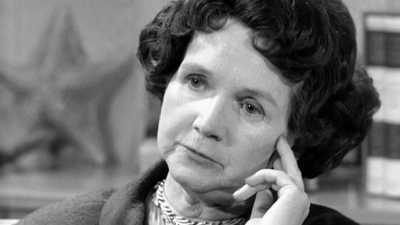 Decades later, with malaria on the rise, critics of Rachel Carson charge that she is to blame for deaths around the globe. In this co-production with Retro Report, scientists and historians weigh in on Carson, and today’s battle against malaria.